Keresan is a classic full Peruvian with elegant stature and strong conformation. 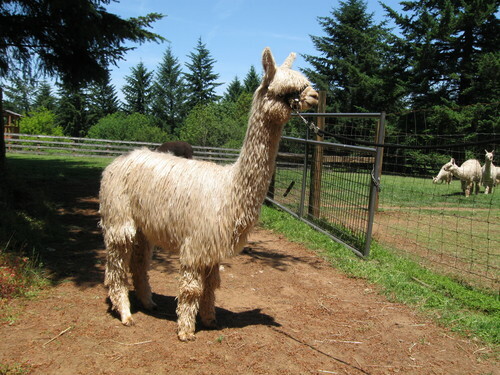 Her fleece is exceptionally fine for her age with bright luster. Big Timber Locke's Kristoff's genetics are power packed on both sides. His sire is the champion Cloudypass' Accoyo Locke. 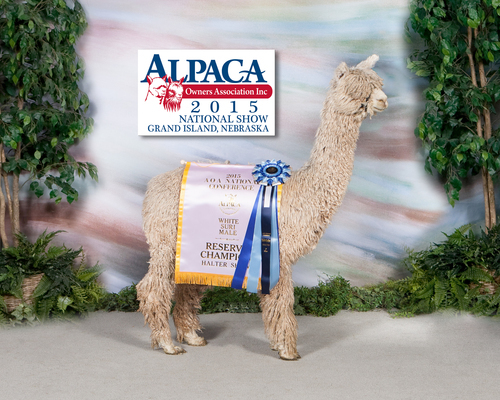 Locke's multiple successes in the show ring include the 2005 Champion at the competitive GWAS show, 3rd place at AOBA Nationals and other numerous other show banners. Locke passed his great fiber and conformation characteristics on to his progeny, with his offspring taking 16 first place banners. 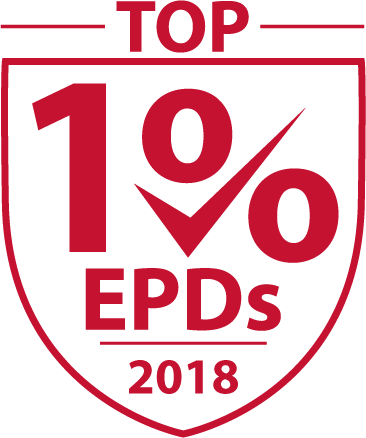 The 2015 EPD's placed Locke in the top 1% of EPDs for fineness. 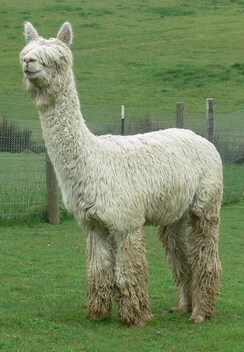 Princess Georgia is the daughter of one of the most famous white suri herdsires in the world, the unprecedented Pucara Kahuna and dam, Keresan, a 2015 top 5 EPD trait leader in the country. She is a half sister to our 11x Champion stud male, Big Timber Kahuna's Josef and to Futurity Produce of Dam winner Kerolyn. The powerhouse genetics on both sides have combined to create this stunning female. In 2017, Georgia was SHIP classified by Cheryl Gehly. She scored perfect 5s in all the conformation areas (in a scale of 1-5 with 5 being the best). Her fleece also scored exceptionally well, with 5s for uniformity of color and fleece phenotype, a 4.5 for lock structure and 4's for fineness and luster. Dr. Norm Evan's conducted a biopsy on Georgia in 2017 as a four year old. Her density measures 65.25 follicles SQMM and her S/P ratio is 11.3 to 1. She measures level 4 of 4 gland presence and her micron variation between secondary and primary fibers is 10.7 microns. Dr. Evans stated that this female has very strong fiber stats in his opinion. Her biopsy AFD is 21.04 microns. Georgia's fleece is fine with a beautifully dense and independant lock structure. 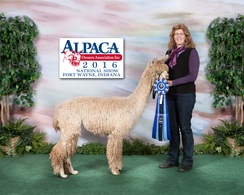 Her fineness, luster, cool handle and uniformity won her high marks in halter and fleece competitions. She has perfect conformation and is an outstanding foundation female. If you are looking for the most superior white genetics, take a look at Princess Georgia. She will take your breeding program to a new level. Georgia was bred to multi champion Pucara Puresuri Madiba in 2015. 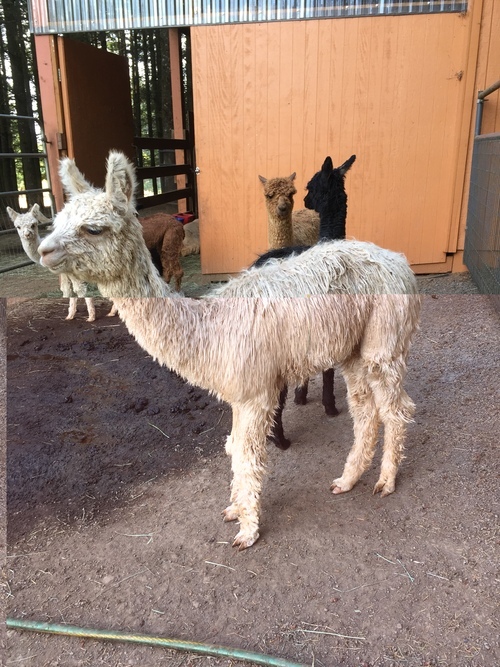 This crossing of Kahuna, Viho and Silkworm lines produced a stunning white female, Star Magnolia, with super fine, dense fleece born in June 2016. She is truly a show stopper. Star's first fleece won Best Luster out of over 240 suri fleeces at the 2017 Suri Network All Suri Fleece Show. In 2018, we bred Georgia to our stud, Big Timber Locke's Kristoff. This genetic pairing will cross the super fineness and density of the Locke/Armani heritage with the Kahuna fineness, uniformity and staple length. 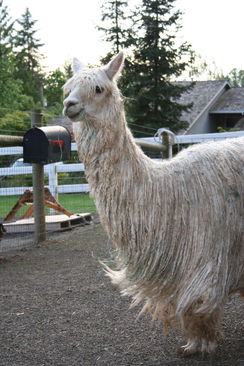 Should be an awesome cria!